Earth Day is just around the corner. To celebrate such an important occasion, I have decided to create a special series of articles in which I will be featuring some of my favorite beauty and lifestyle natural alternatives. I believe green can be chic, and I hope this series will be useful to those of you looking to introduce healthier or more eco-conscious choices in your routines. Although this is not a strictly green website (meaning I feature both synthetic and natural products), I believe my readers have the right to be informed correctly. That is why I am extremely careful when I write about “natural” products. Because there is no regulation whatsoever for natural cosmetics in the USA (except for those carrying the USDA Organic seal,) I use the word carefully and sparingly, and in this blog “natural” means it is a product made exclusively with naturally-derived ingredients. 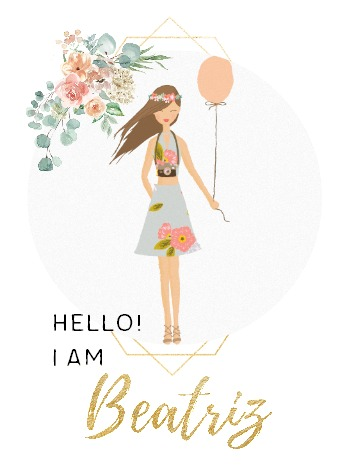 With New York For Beginners, my intention is to showcase the latest trends in beauty and lifestyle. However, I believe my readers have the right to make well-informed decisions. 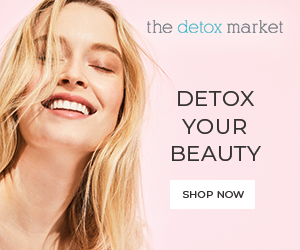 That is why I’m extremely careful when I use the words “natural” and “organic.” Whether you are looking for the trendiest beauty products or you are in a personal quest for a natural alternative for environmental, personal, or health reasons, New York For Beginners is the place for you. I pledge to do everything in my power to label things correctly. Although I believe there are extremely good beauty products out there that use synthetic ingredients, I do not support greenwashing practices. Introducing a few natural ingredients in an overly synthetic formula doesn’t make a natural product. 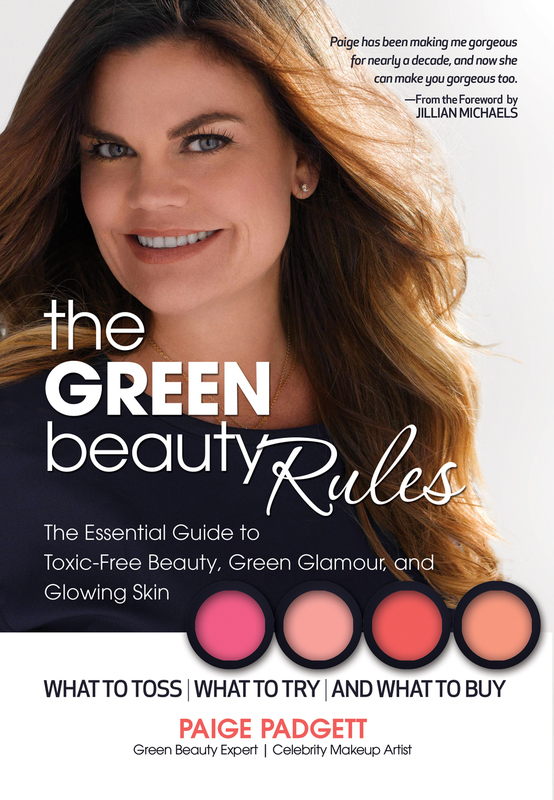 I want to start this series with an interview with Paige Padgett, a well-known make-up artist for the stars and author of the bestselling book The Green Beauty Rules: The Essential Guide to Toxic-Free Beauty, Green Glamour, and Glowing Skin. Paige Padgett is an extremely knowledgeable beauty expert that talks about how to identify potential toxic ingredients in skincare and make-up, and has a personal approach to a greener make-up bag that is very informative and still allows room to use some traditionally synthetic formulas. In our chat, we discuss what does natural mean, why natural cosmetics can be a good choice for some people, and her favorite products. New York For Beginners: How would you explain the difference between natural, organic, and synthetic beauty products? Paige Padgett: Organic products are regulated by the USDA, natural is not a regulated term and the definition varies. The naturals category is very broad. For me it’s naturally based with no toxic ingredients. Synthetics are made with man made ingredients largely with petrochemicals many of which are endocrine disruptors, neurotoxins, linked to birth defects and carcinogenic. NYFB: Why is it important to use natural cosmetics? Is there any scientific evidence that the skin absorbs whatever we put on it? P.P. : Our bodies are constantly exposed to toxins from our environment including air, food, cleaning products, industrial chemicals, pesticides and cosmetics. One can reduce their body burden by using non toxic products. Yes, there is enough evidence that skin absorbs any substance put on it. So much so that the World Health Organization considers dermal exposure a “major route or entry” (to the body). NYFB: In your book you state that you are not against using products that have a few safe synthetics in their formulas. Would you mind explaining why, and what do you mean by safe synthetics? P.P. : Not all synthetic chemicals are toxic, some are relatively harmless. For example, Dimethicone cross polymer, which is a silicone based polymer. It’s in many cosmetic products from makeup to hair care. The Environmental Working Group’s Skin Deep Cosmetic Database ranks it a score of 1-a very low health hazard. I would allow that in a product. NYFB: How can a natural beauty novice start a cleaner routine? What are the first products she/he should look into? P.P. : Start with the products you use everyday that should be around 6-12 depending on the person. Look them up on the EWG‘s Skin Deep Cosmetic database. If they score higher than a 2 consider replacing it with something cleaner. NYFB: Can you explain what is your 80/20 strategy? P.P. : I consider my beauty routine a diet. If my routine is clean 80% of the time I can use the 20% to indulge in my favorite products perhaps a favorite lip color or concealer. It’s no different than a nutritional diet. I think you should also consider your overall life style when trying to reduce your body burden. NYFB: Which are the worst offenders that we should look for in the label of our beauty products? P.P. : I advise to watch out for The Three P’s: Perfume (fragrance), parabens and petrochemicals. NYFB: Is it possible to find natural beauty products that perform as well as their synthetic counterparts? P.P. : Yes, it is possible. They are just harder to find since there aren’t as many options but many natural products do perform as well as traditional. And the ones that underperform often come close enough. You have to ask yourself how long you really need your makeup to stay on your face. Do you really want or need makeup to stay on 12 hours? It’s like any relationship wether it’s with money, food or a friend or family. It’s about the commitment. In The Green Beauty Rules I offer aprox. 200 product recommendations that have high performance and score a 3 or lower on the Skin Deep Cosmetic Database with the vast majority of the products (about 99%) scoring a 2 or lower. NYFB: Which are your top 10 natural beauty products? P.P. : Hynt Beauty Skin Prep, Tammy Fender Spontaneous Recovery Cream, Skin Owl Eye Gel, W3ll People Bioextreme mascara and Narcissist Foundation Stick, Ecco Bella blush, Mineral Fusion eyeliner, Primitive Makeup Lipstick, BeautyCounter brow pencil, and Kindri Pas de Rough sun protection. NYFB: Is a cleaner beauty routine more expensive than using regular drugstore beauty products? P.P. : No, not necessarily. Intact you can put together a pretty thorough green beauty routine at some drug stores. Target, CVS and Rite Aid all have natural product selections. NYFB: Are there any apps or online tools that our readers can use to check the ingredients in their beauty products easily? P.P. : I recommend EWG Skin Deep App. It has a handy scanner. If you want to learn more about Paige Padgett or her book, you can visit her website www.paigepadgett.com . Disclosure level 1: The author received NO compensation to write this article. The author received a review copy of Paige Padgett’s book to prepare the interview. This post contains NO affiliate links. 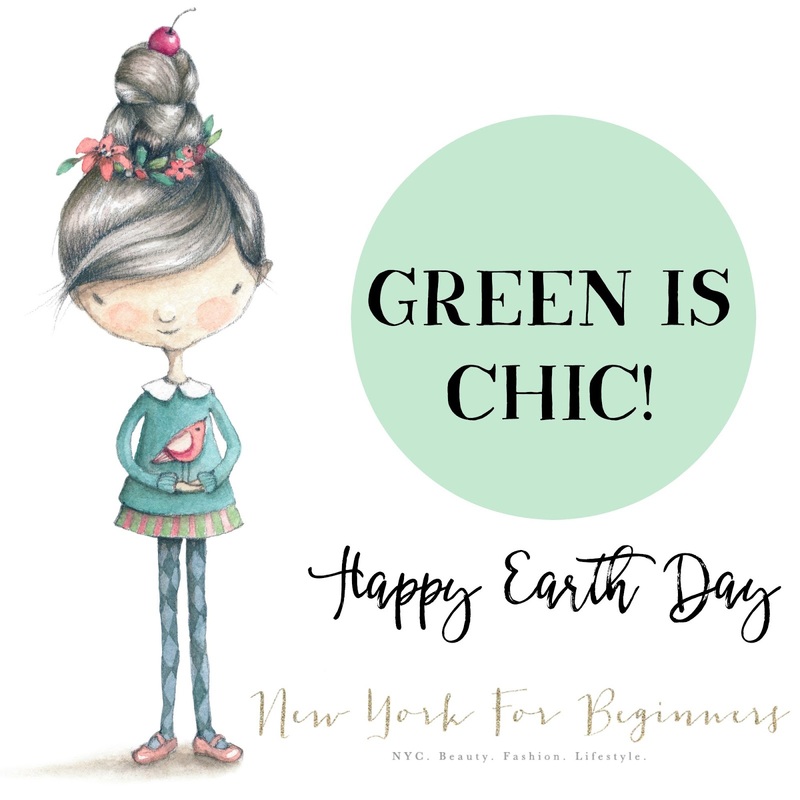 Next Post Earth Day: Green Chic Lifestyle!